Craig Phemister along with his associate were recently invited to speak on the “Freedom” show airing on WJFF Radio Catskill. This particular show was dedicated to discussing Wrongful Convictions, the restrictions of the legal system and steps that can be taken to have your case reviewed. 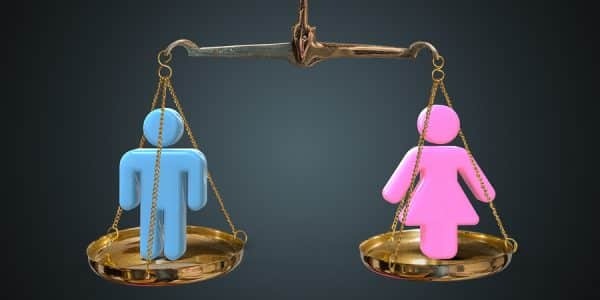 From the start, Craig made it clear that Napoli Shkolnik PLLC’s Civil Rights departments operates on a Pro Bono basis. He and his team review and work on wrongful convictions cases and help people who have evidence of their innocence, have their cases heard. He and his colleague, attorney James Henning, recently worked on Wayne Martin’s wrongful conviction case. 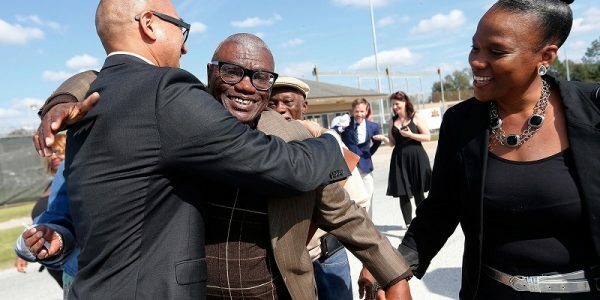 Through dedication and hard work, Mr. Martin’s 2010 conviction was vacated on July 7, 2016 and his indictment officially dismissed on September 7, 2017. 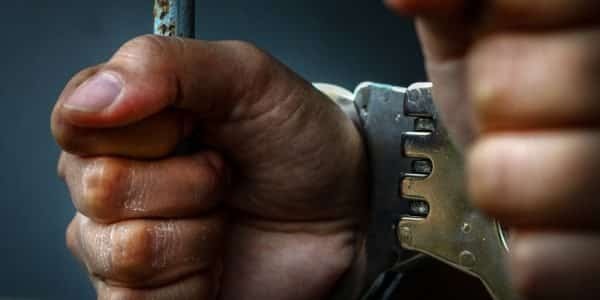 For the wrongfully accused and incarcerated, every second they spend behind bars is wholly unfair to them, an increased burden on the already overcrowded prison system, and unfair to their families. Our team of Civil Rights lawyers will fight tooth and nail to ensure that the truth in our client’s cases comes to light and that justice is served for each and every one. 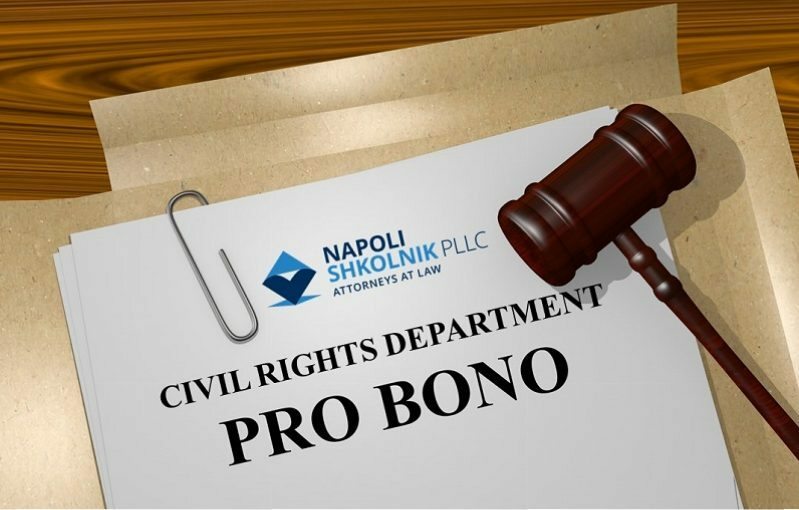 Craig and the members of the Napoli Shkolnik Civil Rights department have the firm’s financial backing to take the time to listen and put in the effort to review these types of cases. He and his attorneys get the judges and District Attorneys to listen and see that mistakes were made and need to be corrected. Craig points out that it is not news that the judicial system has made errors, but what is new is that judges are recognizing this more readily and are more willing to correct these errors. Craig goes on to say that it isn’t a perfect legal system, that it needs to be monitored so that changes can be made where needed. “That’s the mission and goal,” he says. There are more wrongfully convicted people in the system than people realize and Craig, along with his Napoli Shkolnik PLLC legal team, would like to bring awareness to this issue while helping those very people. In New York state, there are “actual innocence” claims that can be brought forward so that a judge can determine the validity of the claim and possibly vacate a conviction. There are legal steps that must properly be taken in order for this to occur so Craig strongly urges incarcerated individuals and their families to consult with a Napoli Shkolnik Civil Rights attorney to ensure that a claim is handled correctly. Craig Phemister has also appeared on National Public Radio as well as several other news outlets, and actively fights to disseminate the truth regarding his clients and the crimes with which they are wrongfully associated with. The evaluation is free and if Craig and the Civil Rights Department at Napoli Shkolnik take on the case, it is Pro Bono.